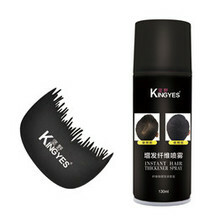 Please Let me introduce our dry shampoo spray to you.We produce this products around 10 years. They are our star product. 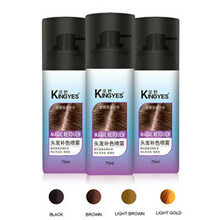 Dry shampoo spray is a very convenience way to smooth your hair. 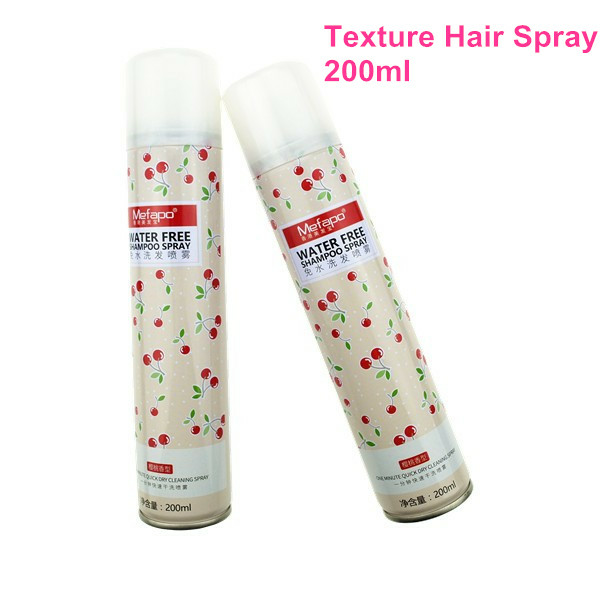 It Refrshes hair,removes oil to add body & texture and save time,our dry shampoo suitable for any hair type. Our waterless formula targets excess oil, dirt, and grease at the roots. Mefapo Floral locks in a bright and lively scent that never overpowers. Just spray in, massage, style, and go. 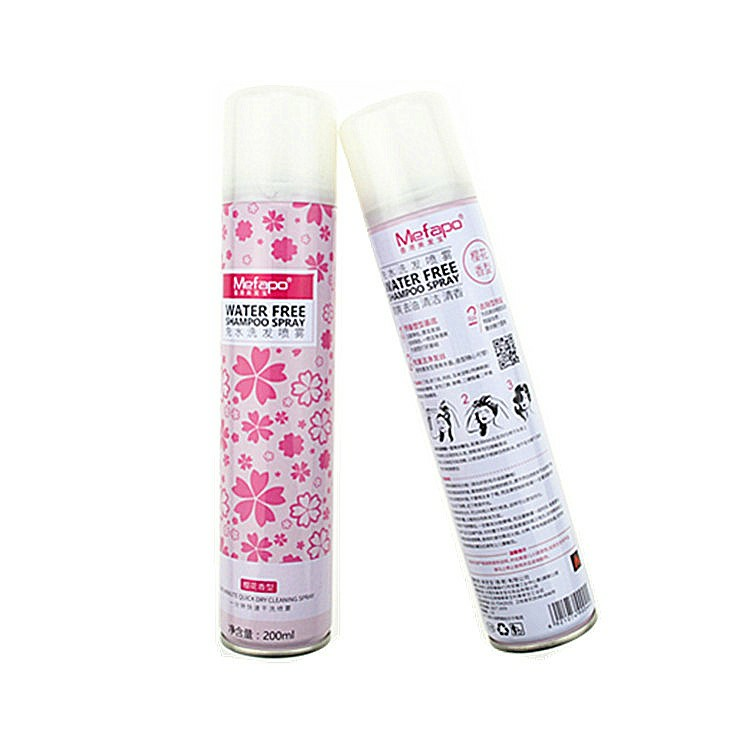 Mefapo dry shampoo spray instantly makes your hair feel clean, fresh, and full of body and texture. 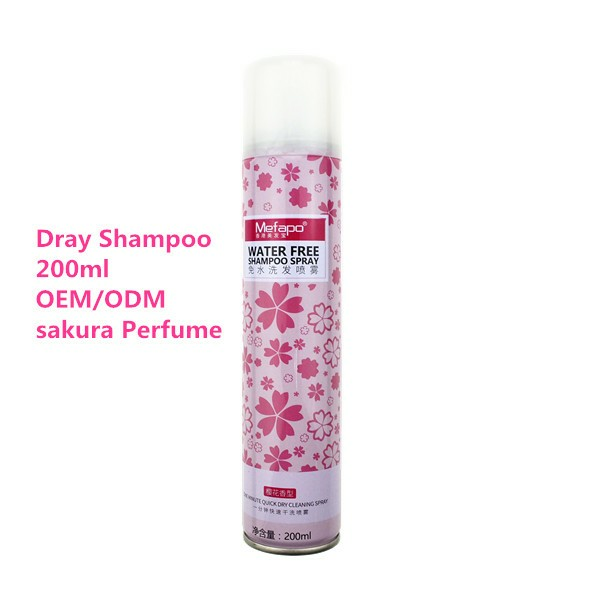 Use Mefapo Dry Shampoo between washes to keep your hair looking fresh and fabulous without the effort. You can be confident your hair looks great no matter what life throws your way.